I’ve done this list before, but it’s time for an update. 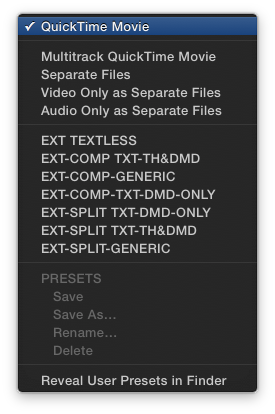 On it’s own, FCP X is a really powerful NLE. But, if you use it “professionally” (whatever that means) there are a number of things you’ll need to add. Need to send out EDL’s/AAF’s for finishing? Need to do rotoscoping, tracking, or work with 3D objects without switching apps? Have really crappy audio that needs fixing? Had a hard drive die? Need to change the source TC of a master file? Need to see source TC in the timeline? Need to send a project to, or import from another NLE? If you answered “yes” to any of these questions, then here’s what you need. Some things are free, some are cheap, and some are… not. I use, or have used all of this stuff, and it’s awesome. I’ve grouped them as “Free”, “Inexpensive”, “Essential”, and “Extravagant”. You won’t need all of this, especially the “Extravagant” stuff. However, if you dowloaded or purchased everything other than the extravagances it’ll cost about $1200. 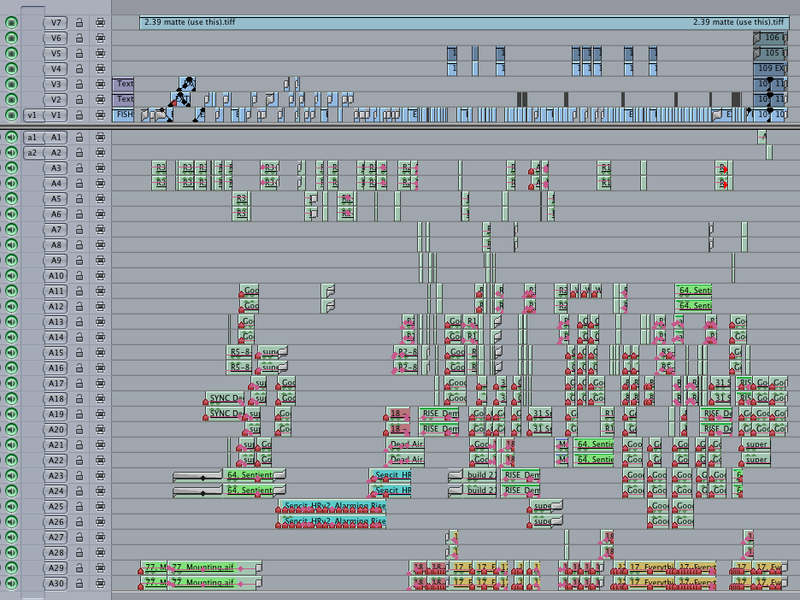 Add in the $300 for FCP X and, for $1500, you have an NLE that can do almost anything without leaving the timeline. You’d likely need 2 or 3 other apps – apps that are expensive and/or require a subscription – to do what some of these products enable. But you don’t need to spend that much money. Mix and match. FCP X is a platform. Buy the inexpensive base app, and you can extend it to do what you want (or need), for not a lot of money. And with much of this stuff, you pay for it once and it’s yours forever, updates and and all. This isn’t a comprehensive list, and In general I’m not listing Effects Plugins here. Google will find you a myriad of more specialized add-ons. I’m just listing what I feel is essential stuff to enhance your workflow and add functionality. No pretty pictures, just information. Hope it’s useful. Alex 4D Widescreen Matte. Matte your footage to every aspect ratio under the sun. Coremelt Source Timecode. Part of the Coremelt free bundle with lots of other cool stuff. Spherico myFiles. See where every file and all effects used in a project are located on your drive(s). Great when you need to share projects and want to make sure the recipient has everything they need. Digital Rebellion FCS Remover. Great if you need to troubleshoot/reinstall. FxFactory. In addition to the many paid plugins, there are tons of great workflow freebies. I recommend disabling all the demos as soon as you install it though, it’s a little intrusive. Also I highly recommend anything in here from Hawaiki. Not free, but awesome. X-Wiper. ($4.99) Easily slim down Libraries. Deletes render files and other crap with one click. Run it before you archive Libraries to save drive space. Backups for Final Cut Pro. ($17.99) You need this. If you don’t run some sort of backup app, you are a fool. Easy to use incremental backups, works great. 7toX ($9.99), and XtoCC ($49.99) Get your stuff to and from other NLE’s. You will need these sometime, just get ‘em. 🙂 IA has a lot of other great tools for production workflows as well. Marker. ($19.99) Easily keep track of Media Files used in FCP X in the Finder. Final Cut Library Manager. ($22) While I prefer the simplicity of X-Wiper for Library cleaning, FCLM is a really great app for keeping track of stuff across drives, creating Library templates, and other useful tasks. A bargain. Sound Soap. ($149) Audio noise removal at a very nice price. Standalone and plugin versions. Great results. mObject Pro Bundle. ($149). 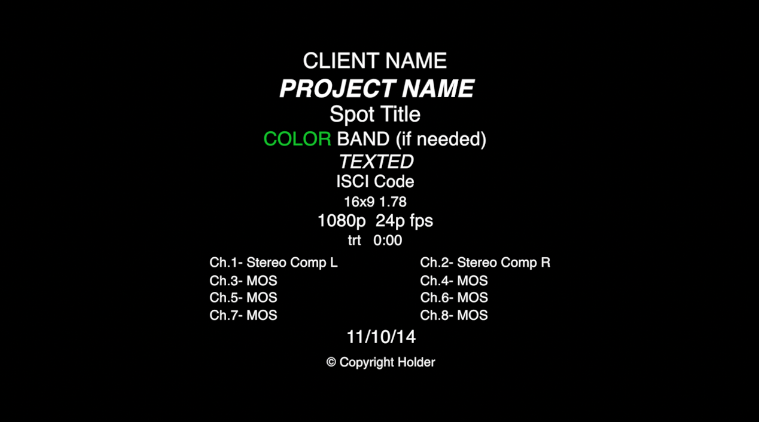 A true 3D environment, text and objects, right inside FCP X. Works with Motion too. EDL-X. ($99.99) Sadly, you still need this. Happily, it’s a great tool! It generates really good EDL’s right from FCP X. Better and more detailed than the built in stuff other NLE’s spit out. SliceX/Track X bundle. ($149) Planar tracking in FCP X. Amazing. There are lots of other Coremelt bundles available here, but you need this one. X2Pro. ($150) Create AAF audio packages to import into DAW’s for mixing. Great app, don’t bother with the cheaper LE version. Preps your project for mixing better than anything else using Roles. 2 clicks, done. all split out with tracks named. If you get asked for OMF, which is a dead format unless you use Fairlight without the AAF add on, use this. Any modern system will open it just fine. Color Finale. ($99) Powerful supplement to FCP X’ built in tools. Wheels, Curves, LUT’s and more. Great stuff. ClipXporter. ($109+ in app purchase for xtra functions) Export clips and projects for Ae, Nuke, or just trimmed media. Great app. Great integration with Frame.io as well. Producers Best Friend. ($99) Create detailed spreadsheets listing pretty much everything in a project. No more reporting hell, just a couple clicks and you’re done. Boris SoundBite. ($295) Find words in source files by analyzing waveforms. kind of indispensable, for me anyway.